SOLYX® Retail Window Films have been painstakingly designed to the highest specifications through years of research, creative exploration and a deep understanding of our clients’ needs. 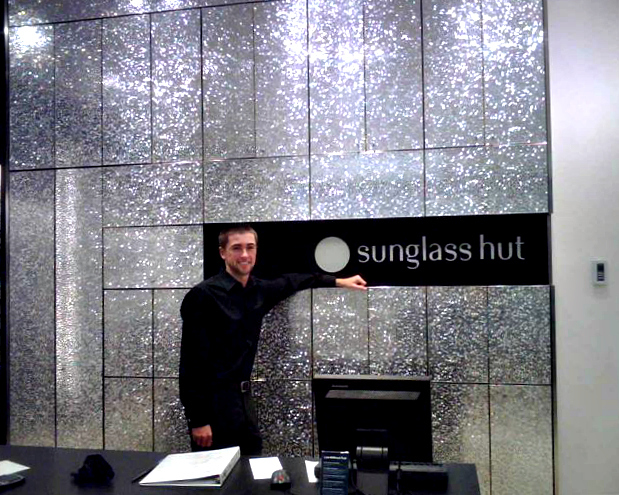 Our Retail Window Films are also the perfect window treatment for adding stylish flair to your store's window displays. SOLYX® Retail Window Films are the best way to cut distracting glare and add privacy to your storefront’s windows while also protecting your customers from heat and preventing damage to valuable inventory. Our Retail Window Films also allow you to easily add additional protection to your property's windows with our Safety Window Film and Anti-Graffiti Window Film lines. SOLYX® Retail Glass Tint Films are constructed from the highest quality state-of-the-art materials and are an innovative approach to preserving your store's interiors as well as maintaining your store's privacy and security.